Rock n Roll Hall of Famers, The Isley Brothers featuring Ronald Isley & Ernest Isley take the stage at the Coeur d'Alene Casino tomorrow night August 2 at 7 pm. This American musical group originally from Cincinnati, Ohio that has been cited as having enjoyed one of the "longest, most influential, and most diverse careers in the pantheon of popular music". Influenced by gospel and doo-wop music, the group began experimenting with different musical styles incorporating elements of rock and funk music as well as pop balladry later in their career. 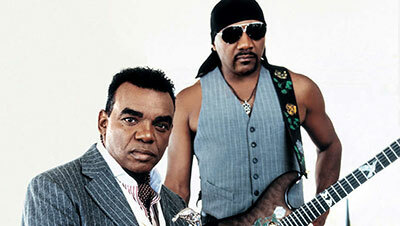 The Isley Brothers have had four Top 10 singles on the United States Billboard chart. Sixteen of their albums charted in the Top 40. Thirteen of those albums have been either certified gold, platinum or multi-platinum. 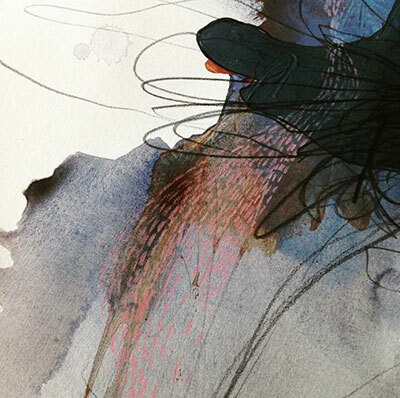 Kate Lund is the featured artist during August at the Left Bank Wine Bar, 106 N. Washington. There's an artist reception this First Friday from 4 to 11 pm. 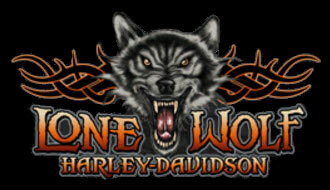 "WAR at the WOLF" MMA Fight Night at Lone Wolf Harley-Davidson Friday. Live Mixed Martial Arts with fighters from around the area will be at Lone Wolf Harley-Davidson this Friday night. Isaiah Warner "The Honey Badger" vs. Texas boy Jimmy Dempsey start it off in the ULTIMATE GRUDGE MATCH! Then heavyweights collide as Adam Lee Cool takes on Chase Gardner. More fighters TBA. There will be Food Trucks, One Night Stand and Mixed Plate plus a beer garden. Free tickets available at Lone Wolf Harley Davidson, I-90 at Barker Road. For more information, contact Aron Nelson in marketing at 509-927-7433. 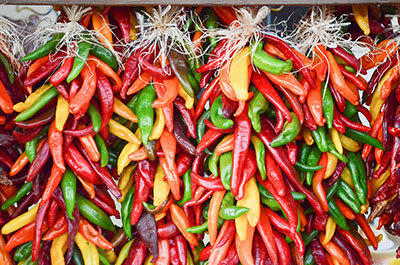 De Leon Foods' annual Hatch Chile Roast is coming up this month, celebrating the famous chile pepper named after the area that made it famous, New Mexico's Hatch Valley. Celebrated over two weekends, Aug. 18-19 (102 E. Francis) and Aug. 25-26 (15530 E. Sprague), from 10 am-5 pm each day, Hatch peppers are only sold at De Leon's once a year, in dishes like Hatch tamales, pork with Hatch peppers and Hatch salsa. The party is held in the parking lot of De Leon Foods' two main Spokane stores, as listed above. Stay updated on the latest on the store's Facebook page. Cowboy comedian William Lee Martin brings his "Living in the Middle Comedy Tour" to the Bing Crosby Theater this Saturday, August 4 at 8 pm. 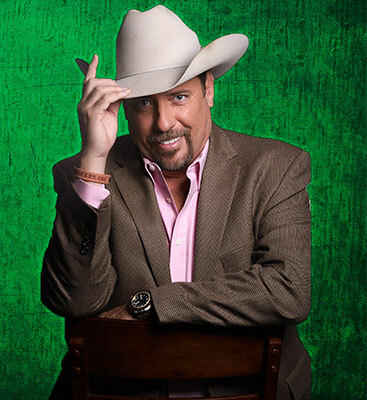 Martin, who is also known by his nickname, Cowboy Bill, has also toured over his 21 years in comedy with country music legends George Strait, George Jones and all 4 members of the Blue Collar Comedy tour. Martin pours his heart out each night with a 90-minute personal, original, relatable material on family, love, and the frailty of life. True to his gentlemanly Texan roots, he delivers it with a sense of genuine charm and wit reminiscent of a modern-day Andy Griffith. 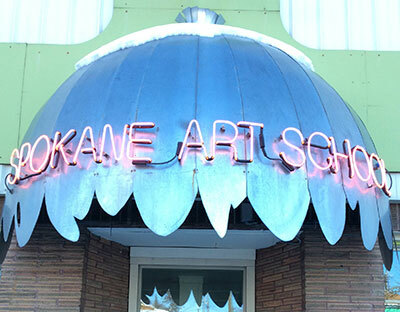 August is a big month for art classes at Spokane Art School, 811 West Garland. 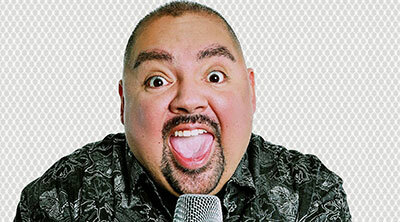 As one of America's most successful standup comedians, Gabriel Iglesias is one of the most watched comics on Youtube with over 350 million viewers. He's at Northern Quest Monday August 9 at 7:30 pm. Go to northernquest.com for tickets and more information.